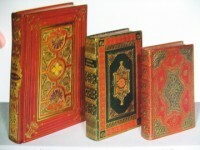 Posted in Bookbinding & Bookbinders, Books - History & Social Aspects, History of Printing, Materials, Paper. 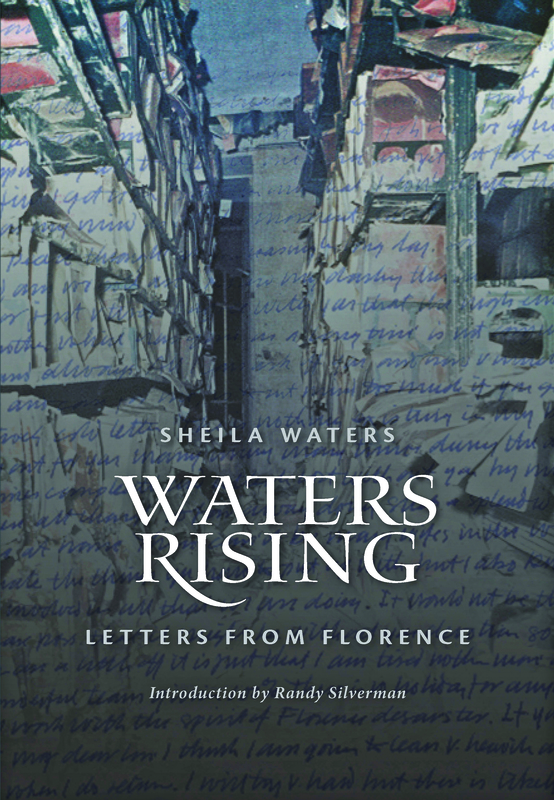 In Waters Rising, renowned calligrapher Sheila Waters recounts the story of the role that her husband Peter Waters (1930–2003) played as the person in charge of organizing the monumental efforts to save severely damaged books in the Biblioteca Nazionale Centrale di Firenze (National Library, Florence) after the devastating flood in 1966 fifty years ago. To give the most complete picture of the events that occurred initially in the recovery mission, Sheila presents nearly 50 of Peter’s letters written between the end of November 1966 and April 1967, in which he described day-to-day happenings, and her letters back, which kept him informed about things at home and boosted his confidence when problems seemed to be overwhelming. In addition to these letters and Sheila’s narrative diary and timeline of events, Randy Silverman, Head of Preservation, University of Utah, has written a thought-provoking introduction that puts those conservation efforts into the context of today’s practices. Also, Valerii P. Leonov has written an appreciation of Peter’s assistance in the aftermath of a fire in 1988 that ravaged the Library of the Russian Academy of Sciences. 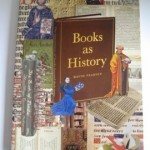 The accompanying DVD features a digital remastering of Roger Hill’s film Restoration of Books, Florence, 1968. 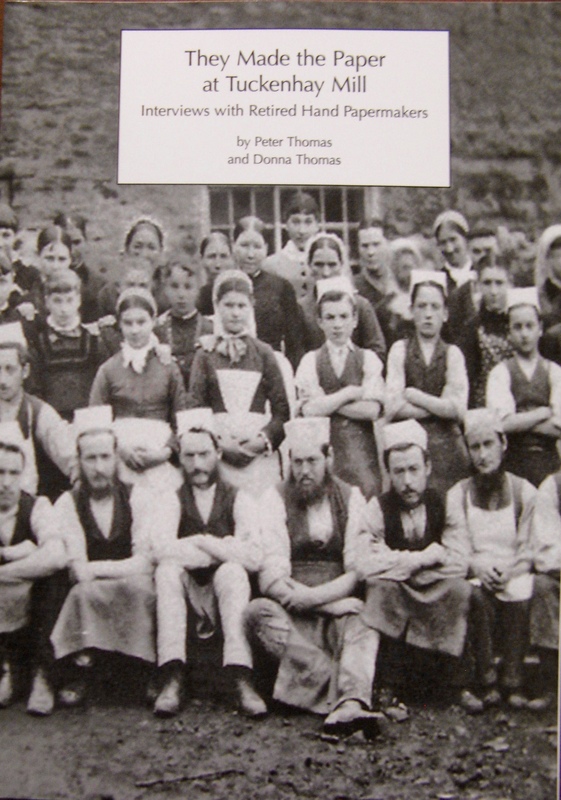 Waters Rising is dedicated to the people whose names appear herein and to those unnamed Mud Angels who salvaged the books that the flood waters left behind.